This sweeping musical portrait of early 20th Century America tells the story of three families in the pursuit of the American Dream. Written by the award-winning composer/lyricist team of Stephen Flaherty and Lynn Ahrens (Once on This Island, Seussical and Lucky Stiff), noted playwright, Terrence McNally, and based on E.L. Doctorow’s distinguished novel, Ragtime is the winner of the 1998 Tony Awards for Best Score, Book and Orchestrations, and both the Drama Desk and Outer Critics Circle Awards for Best Musical and Best Score. Called by TIME Magazine “A triumph for the stage,” and by the International Herald Tribune “the best musical in twenty years,” this acclaimed musical is filled with pageantry, emotion and hope, bursting onto the stage like no other musical. At the dawn of a new century, everything is changing… and anything is possible. Set in the volatile melting pot of turn-of-the-century New York, three distinctly American tales are woven together – that of a stifled upper-class wife, a determined Jewish immigrant and a daring young Harlem musician – united by their courage, compassion and belief in the promise of the future. Together, they confront history’s timeless contradictions of wealth and poverty, freedom and prejudice, hope and despair… and what it means to live in America. The Des Moines Community Playhouse presents “Ragtime,” Apr. 6-29, 2018. 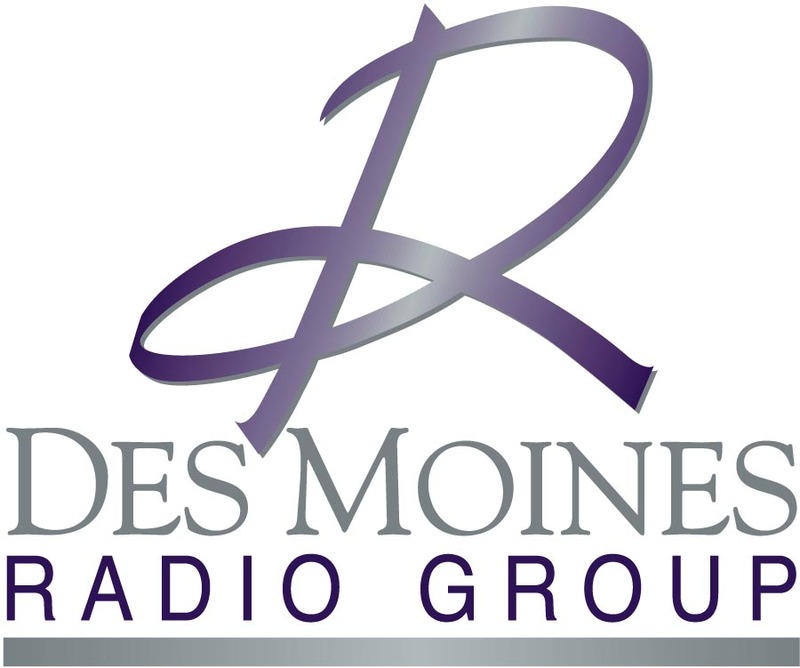 Tickets may be purchased online at dmplayhouse.com, by phone at 515-277-6261, or at the Playhouse ticket office, 831 42nd St. “Ragtime” is sponsored by Des Moines Radio Group. At the dawn of a new century, everything is changing and anything is possible. Three families — embodied by an upper-class wife, a Jewish immigrant, and a Harlem musician — cross paths and their lives intertwine in pursuit of the American Dream. After a tragedy, people discover they have more in common than anyone thought. Based on the best-selling book by E.L. Doctorow with a Tony Award-winning score, “Ragtime” is a powerful and inspiring portrait of America, and musical theatre storytelling at its finest. The Playhouse cast includes Sydney Allen, Erayle Amacker, Isaac William Anderson, Dani Boal, Shiloh Boston, Michael Bundy II, Blake Clyde, Zayne Cummings, Jazzlyn Davis, Nick Flynn, Jordan Gago, Alexandra Gray, Campbell Helton, Ella Henderson, Ryan Henzi, Paul Honold, Michael Howland, Sarah Elizabeth Kelly, Jay King, Ann Kramer, Johnny Kroll, Jenner Lathrop, Eric Layden, Lauren Malcomson, Joseph Maxwell, Joy Mielke, Taylor Millar, Bill Parker, Sydney Parker, Derek Phelps, Mark Pullen, Corbett Reeves, Christopher Rozenboom, Natalie Schmit, Maggie Schmitt, Alicia Kodá Scott, Kodä Denise Scott, Jada Lynne Smith, Brett Spahr, Lily Spahr, Nina Spahr, Laura Sparks, Drake Stark, Lexus Thiessen, Taylor Anne Weaver, and Sarah Beth Weinberg. 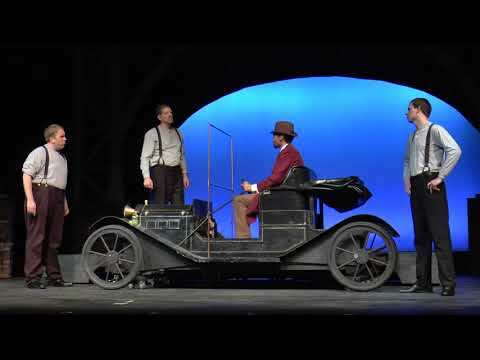 “Ragtime” is directed by John Viars with music direction by Brenton Brown and choreography by Alison Shafer. For more information about the Playhouse and “Ragtime,” contact the Playhouse ticket office at 515-277-6261. The performance at 2:00 PM, Sunday, Apr. 15, 2018, will have live audio description provided by IRIS and ASL interpretation provided by Deaf Services Unlimited. Guests should contact the Playhouse ticket office at 515-277-6261 to use this free service. Blake Clyde is Coalhouse Walker Jr and Erayle Amacker is Sarah in “Ragtime,” Apr. 6-29, 2018, at the Des Moines Community Playhouse. Photo by Steve Gibbons. Brett Spahr is Tateh and Nina Spahr is The Little Girl (select performances) in “Ragtime,” Apr. 6-29, 2018, at the Des Moines Community Playhouse. Photo by Steve Gibbons. Dani Boal is Mother and Ryan Henzi is The Little Boy in “Ragtime,” Apr. 6-29, 2018, at the Des Moines Community Playhouse. Photo by Steve Gibbons. Blake Clyde is Coalhouse Walker Jr in “Ragtime,” Apr. 6-29, 2018, at the Des Moines Community Playhouse. Photo by Steve Gibbons. Erayle Amacker is Sarah and Blake Clyde is Coalhouse Walker Jr in “Ragtime,” Apr. 6-29, 2018, at the Des Moines Community Playhouse. Photo by Steve Gibbons. Brett Spahr is Tateh and Lily Spahr is The Little Girl (select performances) in “Ragtime,” Apr. 6-29, 2018, at the Des Moines Community Playhouse. Photo by Steve Gibbons. Dani Boal is Mother in “Ragtime,” Apr. 6-29, 2018, at the Des Moines Community Playhouse. Photo by Steve Gibbons. Ryan Henzi is The Little Boy in “Ragtime,” Apr. 6-29, 2018, at the Des Moines Community Playhouse. Photo by Steve Gibbons.